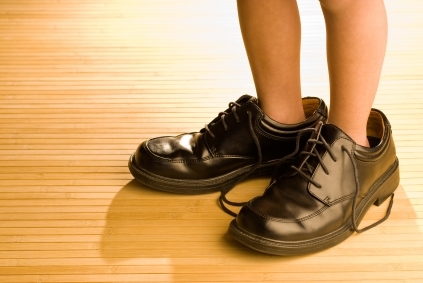 Hephaestus Audio » Blog Archive » One Size Fits All? This entry was posted on Wednesday, March 24th, 2010 at 9:55 am	and is filed under General Audio, Loudspeakers. You can leave a response, or trackback from your own site.